We take care of the books ~ So you can take care of the business. Full Bookkeeping Service - Tailored to your needs. 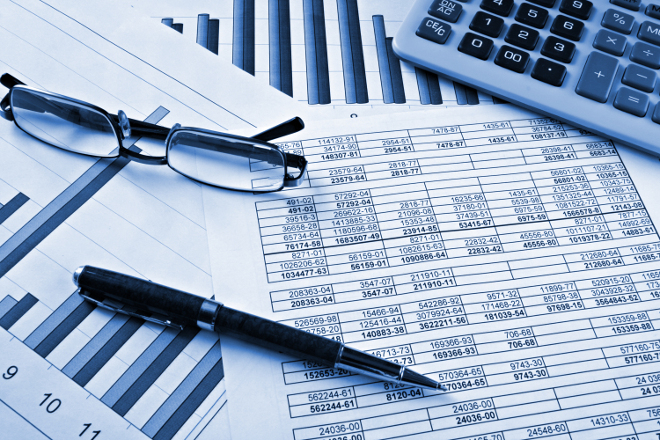 ADSEC Book Keeping Services is a freelance book keeping service. General Book Keeping: including sales and purchase ledger operation and reconciliation, bank reconciliation and supplier payments, etc. Keep your finances under control. VAT Returns and CIS Returns, prepared and submitted for you. Payroll Services, inc. PAYE and Auto Enrolment. Additional tasks relevant to bookkeeping. Keeping you organised. We also provide monthly management reports so that you can monitor your business' progress and make good business decisions. We have a wide range of services and structures to suit your particular requirements and budget. Making Tax Digital. Are you ready for MTD? We are. Ask us about MTD. Successful business people know that in business, time is money and information is key to success. When you cannot yet justify a full time accounts department, you don't have to spend your valuable time on keeping track of invoices, payments and receipts when you could be managing your business and making money. Ask for a free quote on a service tailor made to your needs. Call 07812 130 921 for a free quote. The Institute of Certified Book-Keepers is the largest book-keeping institute in the world. The Institute exists to promote the standards of bookkeeping as a profession through the establishment of a series of relevant qualifications that reflects the role of the book-keeper in commerce and industry. PROFESSIONAL STANDARDS - PERSONAL SERVICE.